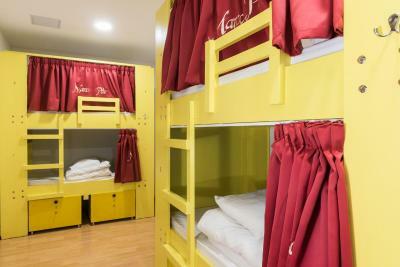 Lock in a great price for Marco Polo Party Hostel – rated 8.8 by recent guests! The staff that I talked to the most (Alex, Graham, Paula, and Alessandro) were very friendly. 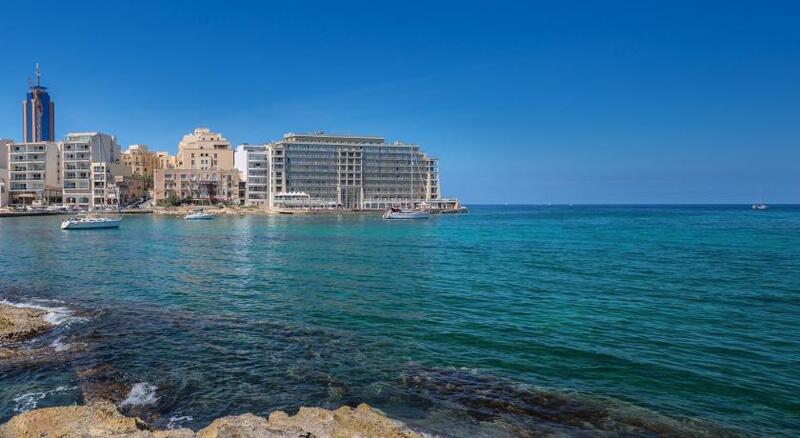 They make Malta feel like a second home. Amazing hostel, super recommend it. The hostel is very chill and centrally located. The stafg is also very friendly and helful, especially Kate. Staff are great and help me a lot. 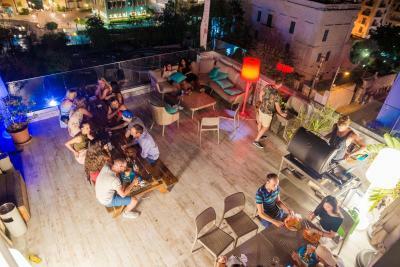 And Terrace is something incredibly good and we have a lot of fun there. 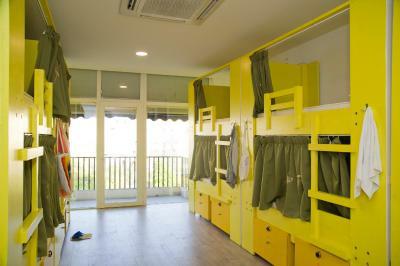 Clever shower, clever sleeping area, free maps , very close to transportation so convenient to go anywhere. 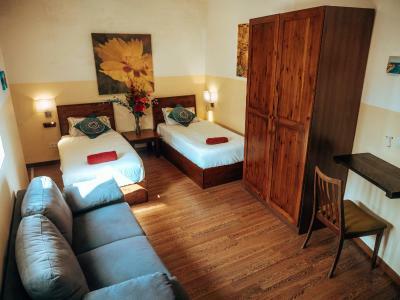 The hostel has a excellent location, great staff and really clean. 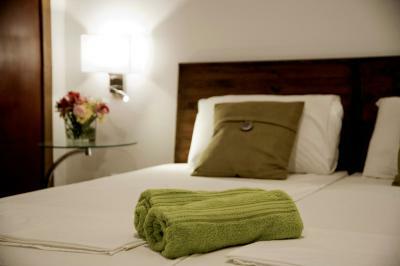 Even sharing the room with 12 people you feel comfortable and with privacy because of the curtains in the beds. And the locker is pretty nice and safe. 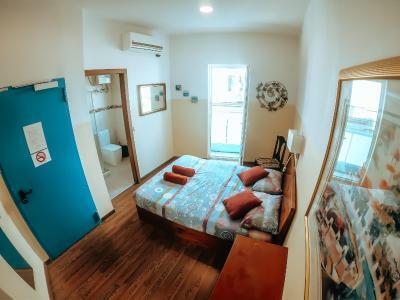 Featuring free WiFi, Marco Polo Party Hostel offers rooms and dormitory rooms in St Julian's, 1,000 feet from Spinola Bay. Guests can enjoy the on-site bar, and shared facilities such as the sun terrace where guests can use the BBQ facilities or enjoy a drink. 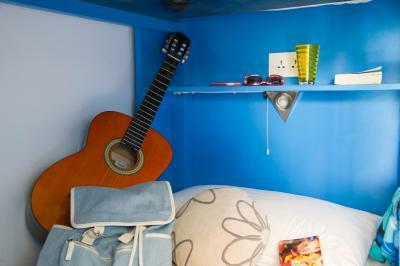 There is a 24-hour front desk at the property, and the hostel organizes events and parties on site. 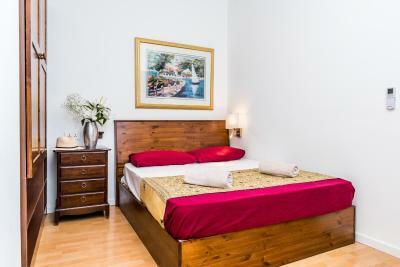 The modern and colorful units have air conditioning and parquet floors. 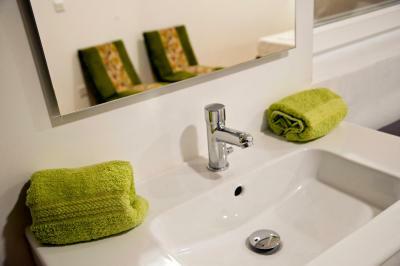 Rooms and dormitory rooms come with either a shared bathroom, or an en suite one. 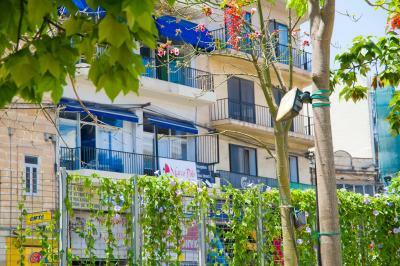 The hostel also offers bike hire and car hire. 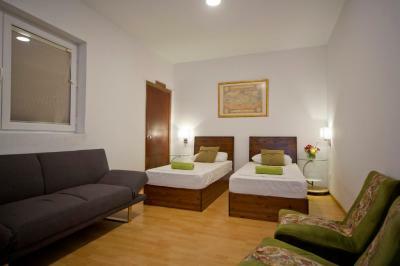 The nearest airport is Malta International Airport, 4.3 mi from Marco Polo Party Hostel. 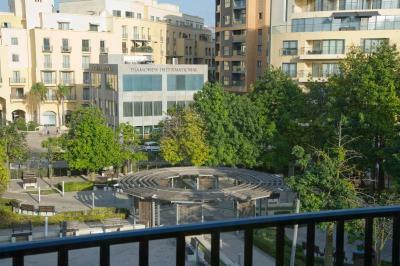 뀐 Located in the real heart of St. Julianʼs, this property has an excellent location score of 9.4! 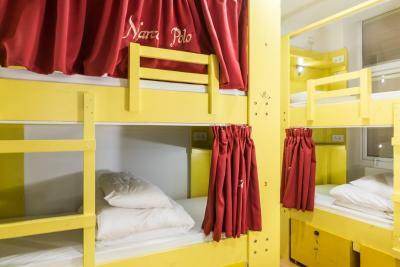 When would you like to stay at Marco Polo Party Hostel? 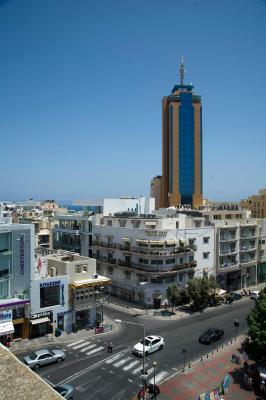 Marco Polo Malta is a brand new party hostel located just steps away from the most exciting part of Malta - Paceville/St. Julian's. 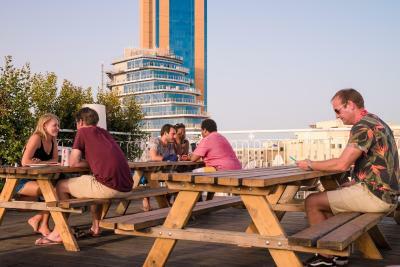 Our rooftop terrace and bar offer spectacular views - the perfect place to relax in the sun, or have a refreshing drink. 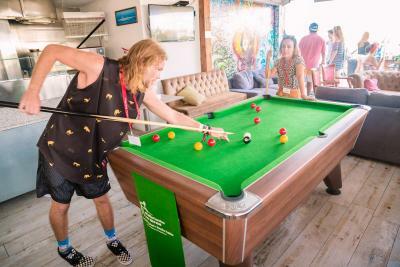 House Rules Marco Polo Party Hostel takes special requests – add in the next step! Marco Polo Party Hostel accepts these cards and reserves the right to temporarily hold an amount prior to arrival. Please inform Marco Polo Party Hostel of your expected arrival time in advance. You can use the Special Requests box when booking, or contact the property directly using the contact details in your confirmation. 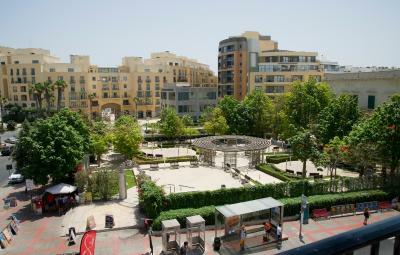 Amazing staff,great location close to bus stop and lots of bars,restaurants,clubs. 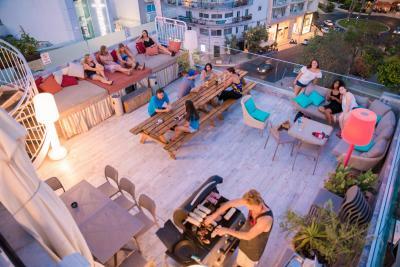 Great rooftop terrace and bar in the hostel,comfortable beds. Very nice chilled out vibe. Thoroughly enjoyed my first solo trip and would sure stay here again when back to Malta! Thank you guys! I've seen many hostels around the world as I travel solo quite often and Marco Polo is the best 've seen by far. Super social, something going on pretty much every night, very clean dorms, showers/toilettes and super friendly and fun staff. Ask for joe or Alex, I wanna say Alex but not sure now, let's say the friendly, bearded italian guy, anyway, they'll make you feel home the minute you step in. 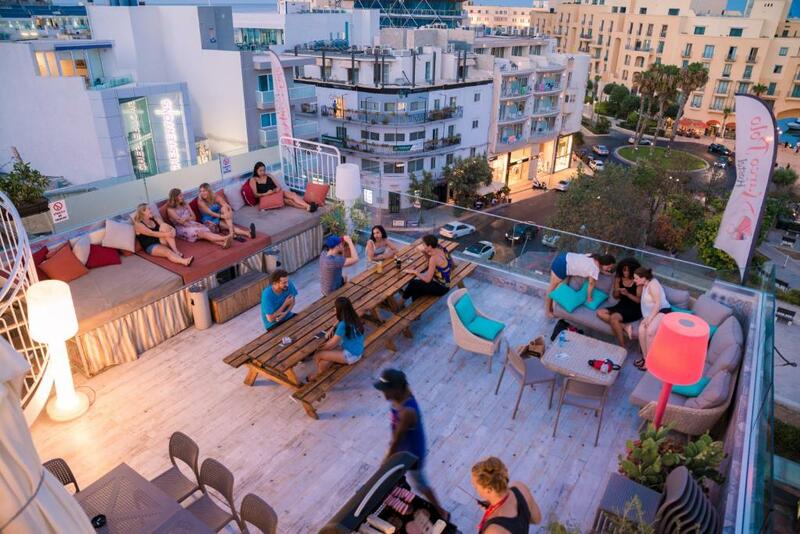 Don't bother looking into other hostels, save yourself some time and just book this one. 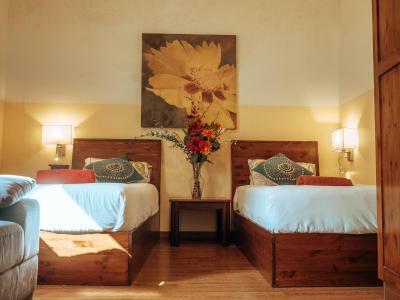 Located at St Julian’s, the hostel is just few minutes from the St George’s Bay. Bus stops just outside the door provide easy access to rest of the islands. 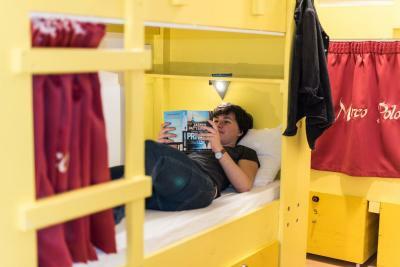 The hostel is well-organized, offering sufficient space no matter you prefer to be alone or get to know some new people. 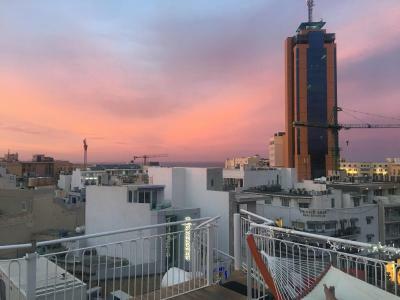 You can catch sight of the beautiful skyline on the rooftop bar. Alessandro was extremely helpful as I arrived in a late flight, who helped me book the transfer service and was supportive throughout my stay. 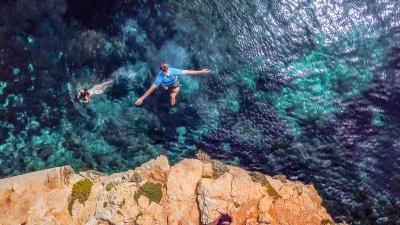 Everything was fantastic - even better if Malta could have had few more sunny days! There is mold in most of the rooms they should really take care of that !!! The Stuff is super nice and the rooftop bar just awesome! The pub crawl, the rooftop and the friendly staff. Eco-Tax cannot be included in the price since can be avoided in certain cases. There were so many volunteers at the time that had their own social thingy going on ... "Just so bizarre..."
Everyone was lovely. It is a great place to make friends and have fun. Shoutout to Graham who always got the nights started. 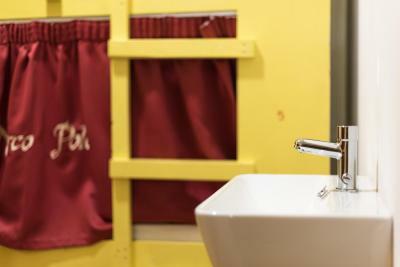 I had mentioned this to the staff, the wash basin in the showers on second floor needs attention. Rest all good. The staff was really helpful and friendly. Special thanks to Paula, Alex and Alessandro. They all went out of their way to make the stay even better. 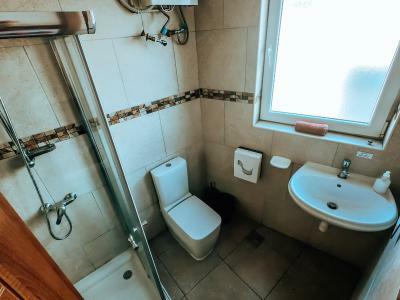 The facilities were clean and location is close to everything good. Thanks again.